We can supply all kinds of round shank cutting tools for trenching, such as 19mm, 20mm, 22mm, 25mm, 30mm, 35mm, 30/38mm shank cutter picks. also we can produce the cutting tools according to customer's drawing or demand. Our products can replacement of Kennametal, Sandvik and Betek products. 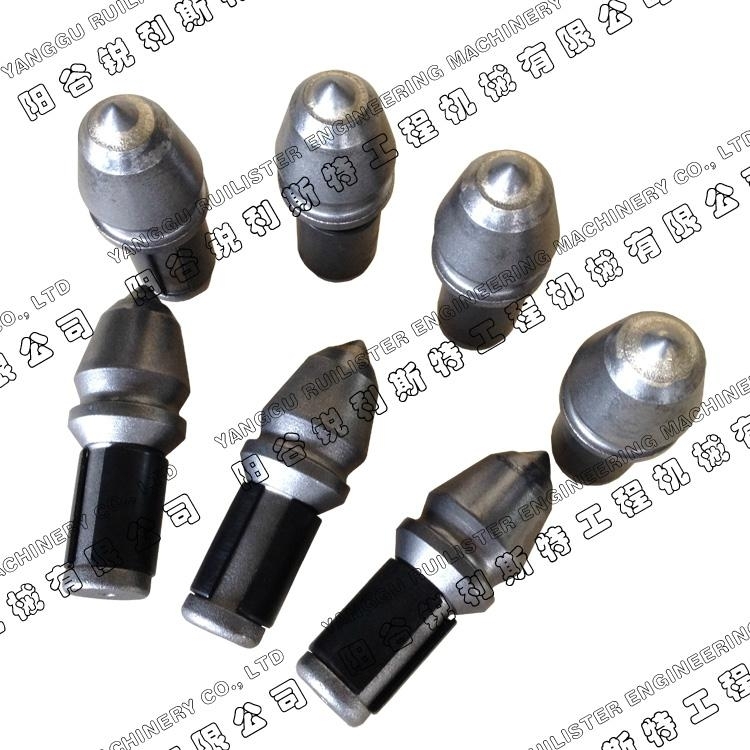 The 19mm round shank cutting tools such as C21, C21HD, RL09, RL10, C23, SL02, SL04, SM02, C24, RL11, C3KBF, RL07, RL08, etc. The 25mm round shank cutting tools such as C31, C31HD, U40HD, T1, T5, T7, T8, T16, T18, T11, T17, T19, T20, C31RHD, C31R, C34R, C35R, C36R, C32, AUC40KHD, C31FSRHD, C34FSR, CH31SR, etc. The 30/38mm round shank cutting tools such as TS2, TS4, TS8, TS11, TS20, TS21, TS3, TS7, TS10, TS15, TS17, TS18, TS19, TS30, TS31, TS32, TS5, TS9, TS14, TS16, TS33, TS34, TS3C, TS13C, TS19C, TS5C, TS14C, TS16C, TS28C, TS29C, C4, C4-1, C6, C7,etc.